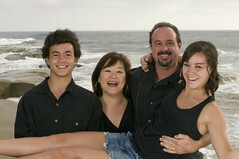 Family Portraits, Groups, and More!!! 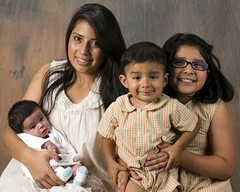 Family portraits are a great way to capture your family as they grow, mature, and and have fun together. Friends and family love to to receive updates over the years, especially during the holidays. 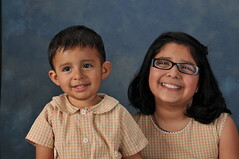 Allow us capture this moment for you in a fun and creative way and provide portraits that you will treasure forever. 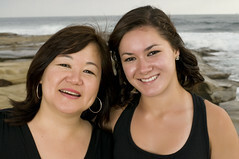 We take as much time as needed to ensure you and your family or group are relaxed and looking your best. We never rush and are very understanding when it comes to little ones. 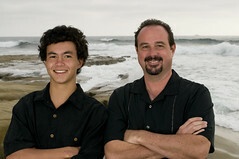 We can use San Diego beaches, traditional backgrounds, or another location of your choosing. 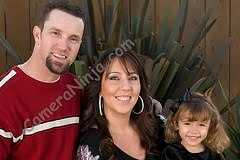 With professional lighting, posing, and fun, we will capture the moment that your family will always treasure and want to share. Contact us for a pre-shoot interview.